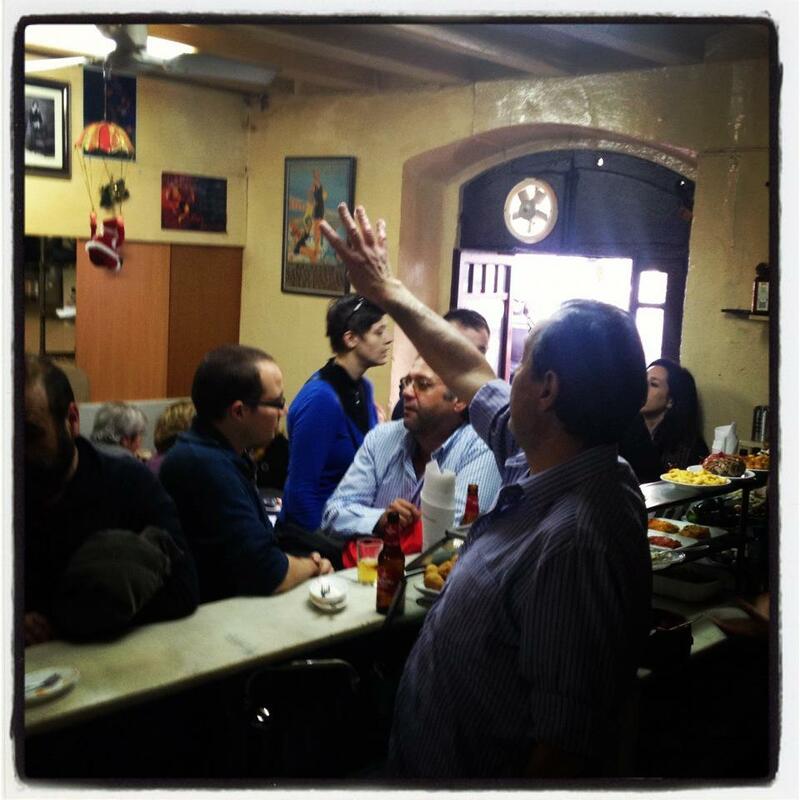 We fell in love with La Cova Fumada from the minute we entered the door. It's been here for generations and has generations running the place too. A real family affair. 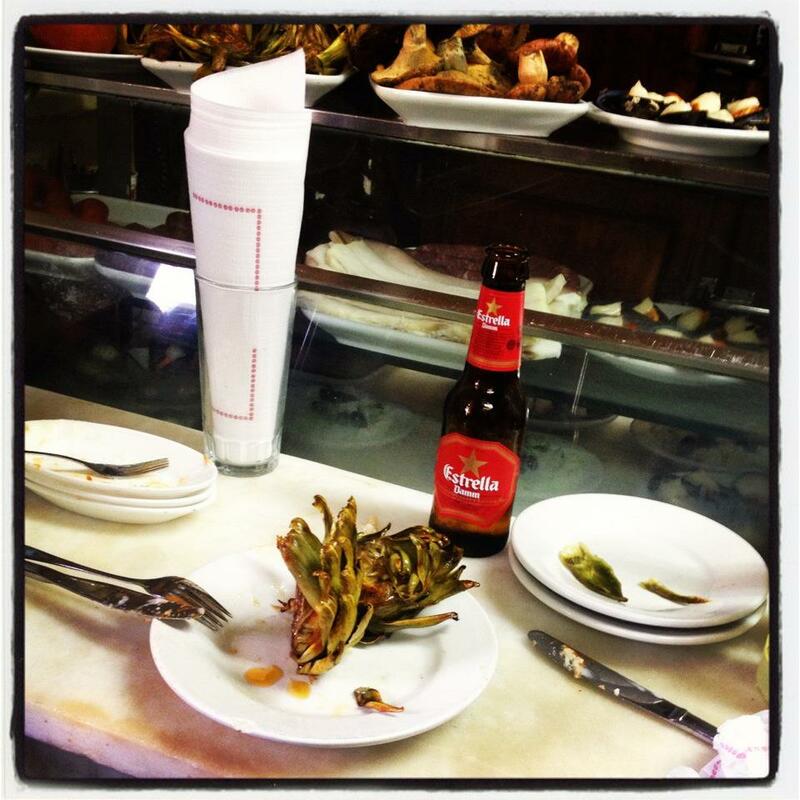 They're famous for their staples - mussels, fried artichokes and most importantly their bomba. It was from our frequent visits here that we developed our bomba de la barceloneta - a spicy meatball, wrapped in mash potato, fried and served with our brava & allioli sauces... definitely worth the vist if you are ever in Barcelona! Expect to queue for a place at the bar.